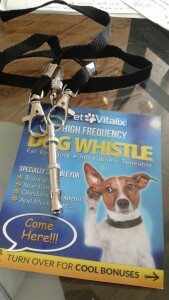 Dog Whistle to Stop Barking from PetVitalix really does work! You are here: Home / Pet Corner / Dog Whistle to Stop Barking from PetVitalix really does work! 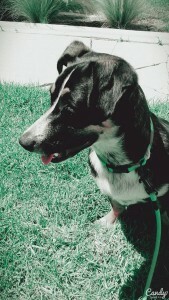 I’m a proud puppy parent/owner of a 8-month old hound-mix named Bink and we are still working on dog training. he already knows how to sit but we are currently working on “leave it” and stay and come. 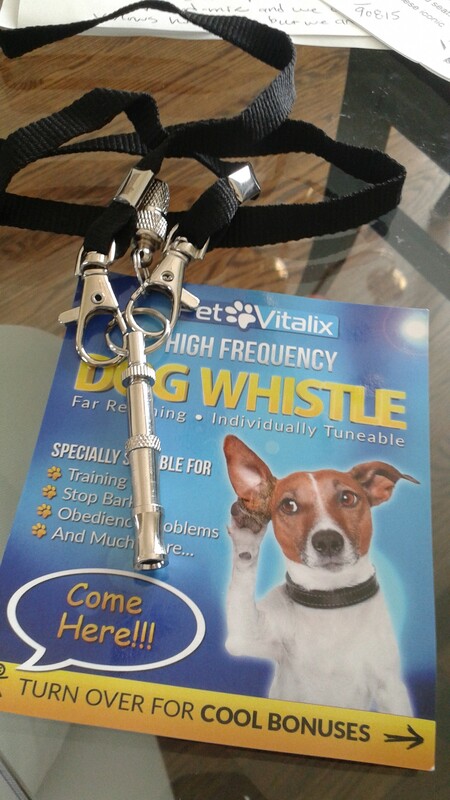 This Dog whistle is really helpful! It actually works! It gets Bink’s attention. He isn’t bad about barking so haven’t tried it for that yet. I love that it is so small and lightweight. It is only 2 inches long so it can easily be put on a key-ring. I like to wear it on the included lanyard. I also like that I blow the whistle once and that usually works quite well. 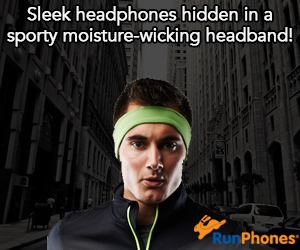 It really is great for training. 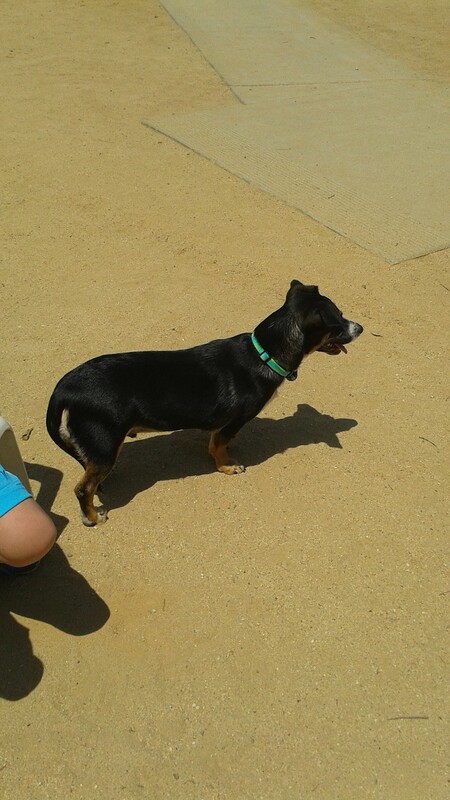 I tried this with our pup off-leash at the park and was surprised how well it works from a distance. I had another dog run over to me as well..lol. 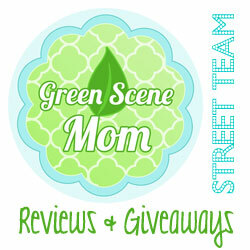 I am so happy that I had a chance to receive this product for free in exchange for an unbiased review. It actually has exceeded my expectations. 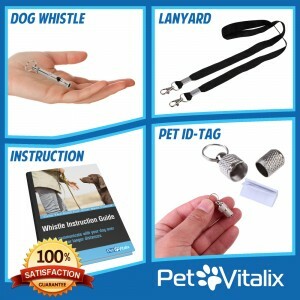 I have also found the pdf copy of the FREE “Dog Whistle Instruction Guide” (included) very helpful too. Self Disclosure: I received a free product in exchange for an unbiased review. Any opinions expressed are my own.